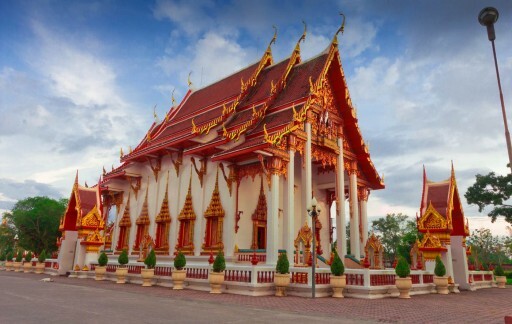 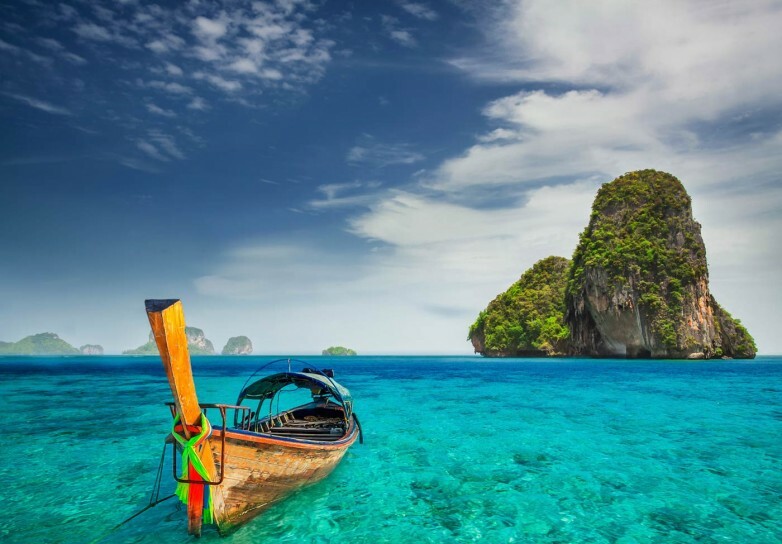 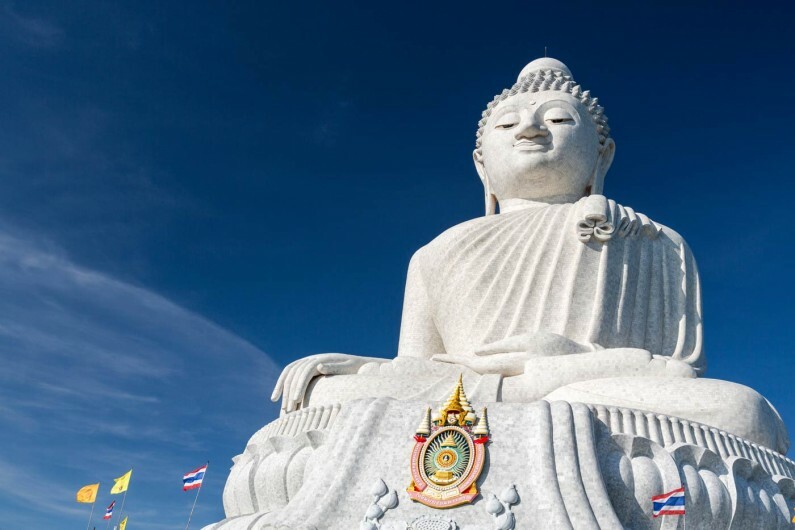 Phuket is an immensely popular holiday destination termed, ‘The Jewel of the Andaman’ for its abundance of natural beauty and vibrant arts and entertainment scene. 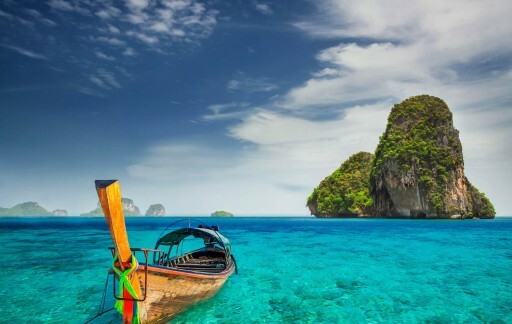 Visitors flock here from all over the world to enjoy warm weather, turquoise waters, white sand beaches, fantastic golf courses and delicious culinary delights. 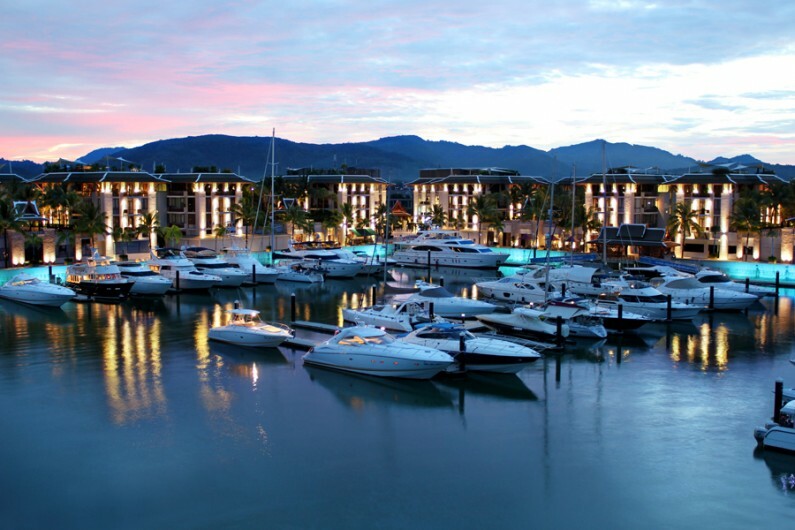 RPM Health Club is located within Royal Phuket Marina on the eastern seaboard, positioned right in the middle of the island, allowing easy access to facilities around the island and to explore nearby islands or beaches by car or boat.